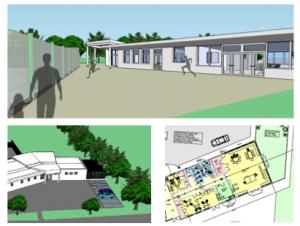 Public drop-in session to view plans for a new Louie Memorial Pavilion building. 1pm-4pm at the Pavilion off Arnold’s Way. All welcome.